“Please Read the Letter” is a song originally recorded by Robert Plant and Jimmy Page for the 1998 album Walking into Clarksdale. It was released as the second single of the album. Plant and Alison Krauss later recorded a version of the song for their collaboration album Raising Sand. The song was well received by critics, and won the Record of the Year award at the 2009 Grammy Awards. The song features in the closing moments of the final episode of the USA TV show The Riches. 28 Feb	This entry was published on February 28, 2014 at 9:48 am. 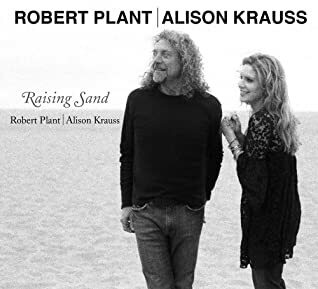 It’s filed under Music Video, Video and tagged 2009 Grammy Awards, Alison Krauss, Jimmy Page, Led Zeppelin, Please Read the Letter, Raising Sand, Robert Plant, United States. Bookmark the permalink. Follow any comments here with the RSS feed for this post.